I had the pleasure of co-producing So Cal band Particle Wave and their third album, Grand Unifier. Singer/Songwriter/Guitarist Greg Maechling came to me with a great batch of tunes and I could immediately hear not only his growth as an artist, but also the direction and sound of the band (Chase Harris – Drums, Bryce Stoddart – Guitar, Brian Arthurs – Bass). We headed off to New Monkey Studio and did the basic tracking, with some overdubs at Kingsize Soundlabs, mixed at New Monkey and mastered by JJ Golden. Now available for your listening pleasure! So far, the reviews for Grand Unifier have been fantastic! 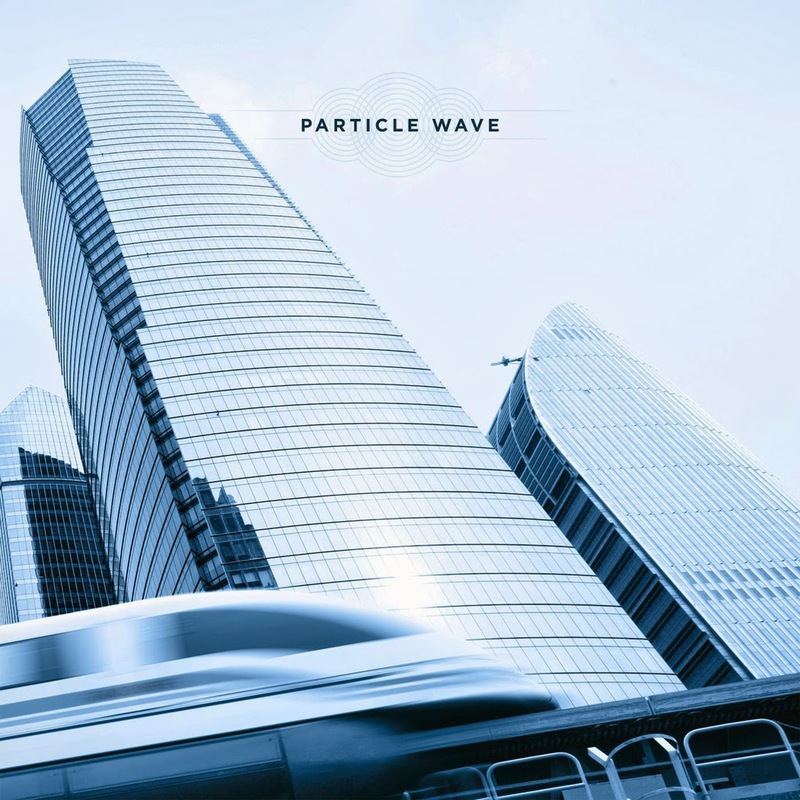 Particle Wave is a band centered on psychedelic rock. Based in Los Angeles, the sound of the surf echo throughout an ethereal and modernistic mix of exquisitely crafted rhythms and lyrics that are enjoyable and deliver a balance of the easy and the hard elements of rock music. Their third studio album, Grand Unifier, is a euphonious and pliant music collection. The opener which happens to be the title track is a tuneful journey through an ambient lyrical landscape. Lead vocalist Greg Maechling feels at home within the piece and that is always exceptional to notice as it gives a song more feeling and depth. "I Know" offers a kind of Wilco vibe and brings to mind visions of beach waves, and the sunshine, even though the lyrics appear to be about love and the many emotions that come from being in a relationship. "Know It's Right" takes it up a notch and blares through the speakers into the ears of the listener. It is pure rock, sounding as a nod to the old and the new in alternative music; while "Welcome You In," is a swaying melody that is just as calming as "I Know," but appears to focus on the instrumentation and production rather than the lyrics. The final track "Wish Them Peace" is quite possibly the favorite of the reviewer as Maechling's vocals once again feel at home, and the song is a mix of the tense and excitement of rock music coupled with unhurried and undemanding side of the genre. Particle Wave found a way to merge a myriad of rhythms, pushing the envelope of conventional alternative. The result is an album that sounds more refined and fearless, presenting a lavish and extensively elaborate picture of what music can be. Grand Unifier is a wave of enlightening psych-garage-surf-gaze-rock that pays homage to the band’s classic rock roots while delivering a unique blend of noises, grooves, and melodies to create a modern garage rock soundscape. These 11 songs make me think of Pink Floyd jamming with the Beach Boys and Wilco in the SoCal surf while trying to decide if bringing in Nick Cave from the Bad Seeds would be a good idea. This album is relaxing, bittersweet, complex yet simple, but somehow remains well balanced. It is quite the experience.